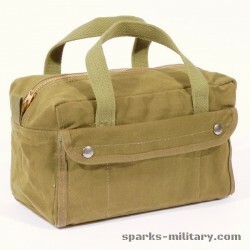 Manufactured by Eastern Canvas Prod. 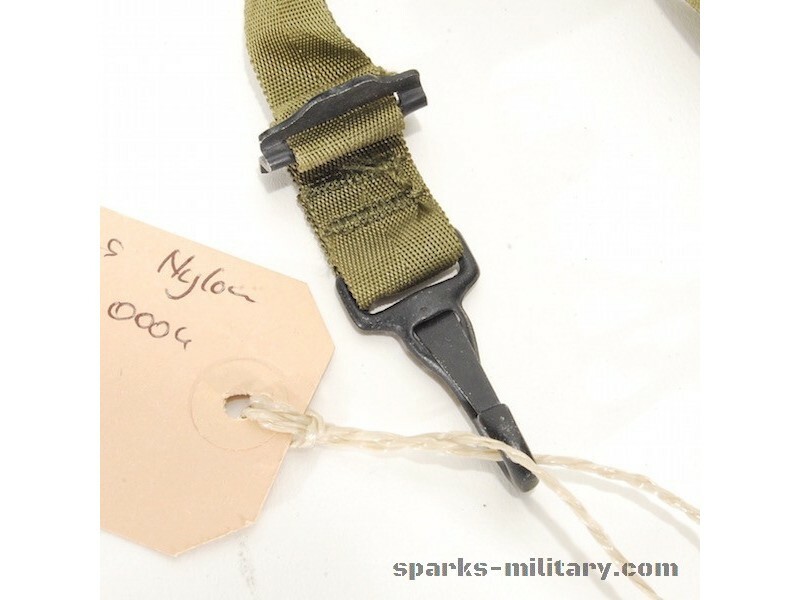 Inc. 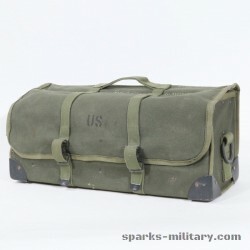 The ALICE (All-Purpose Lightweight Individual Carrying Equipment) load bearing system, was adopted as United States Army Standard A on 17 January 1973 to replace the M-1956 Load-Carrying Equipment (LCE) and M-1967 Modernized Load-Carrying Equipment (MLCE). 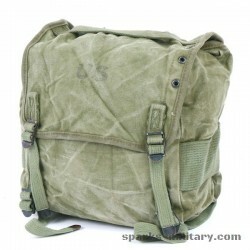 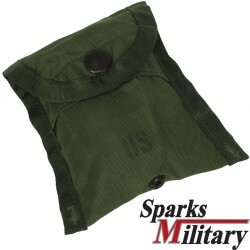 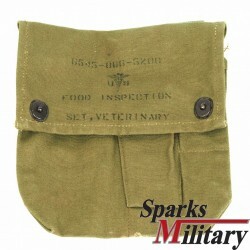 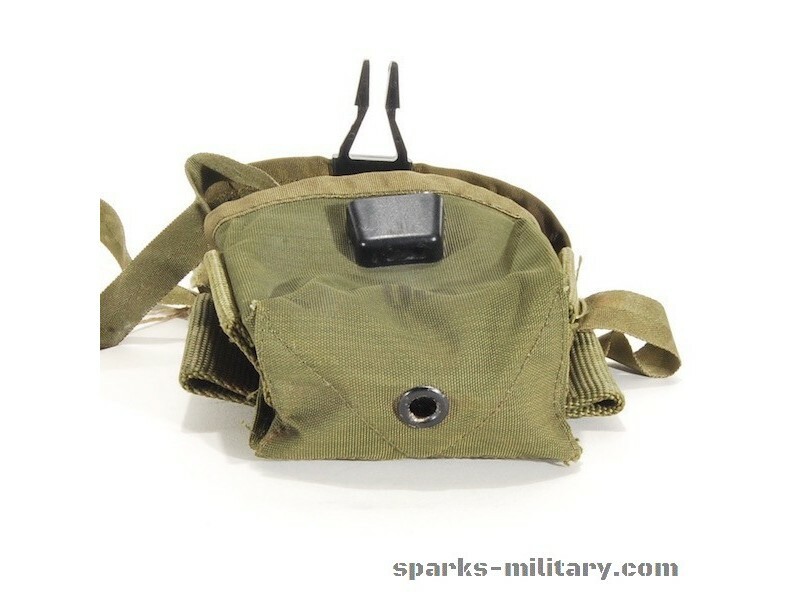 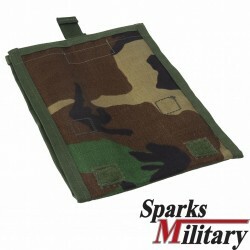 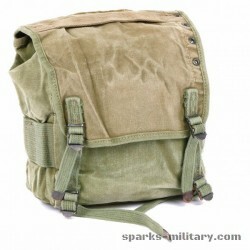 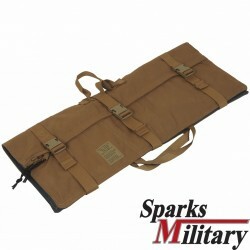 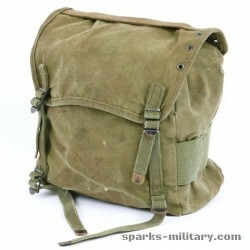 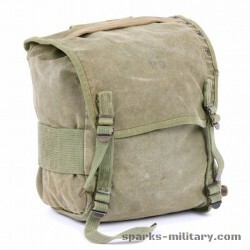 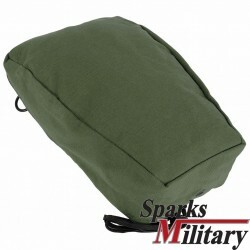 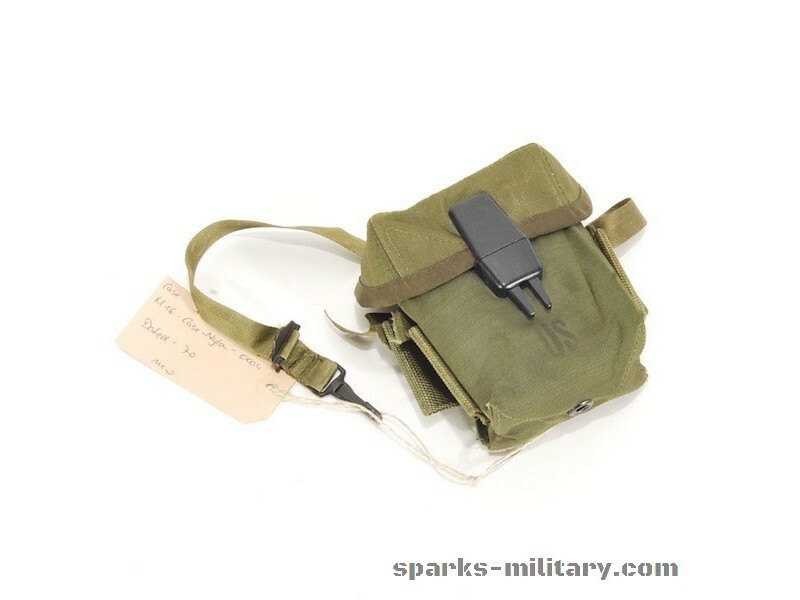 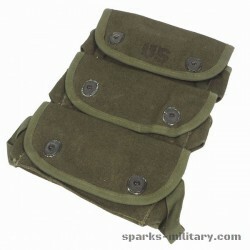 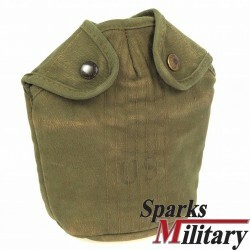 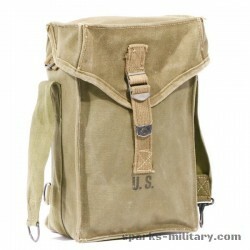 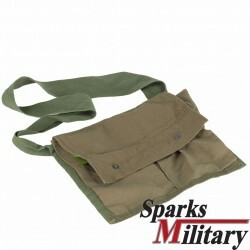 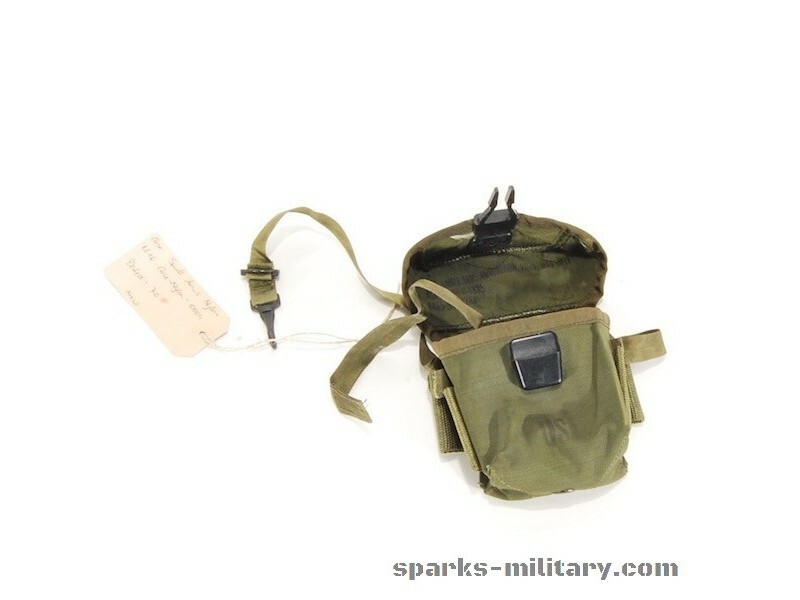 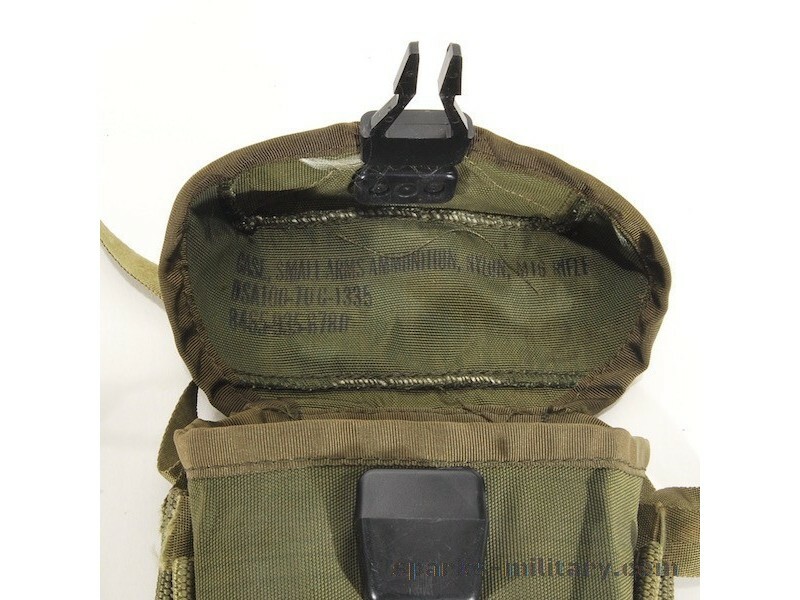 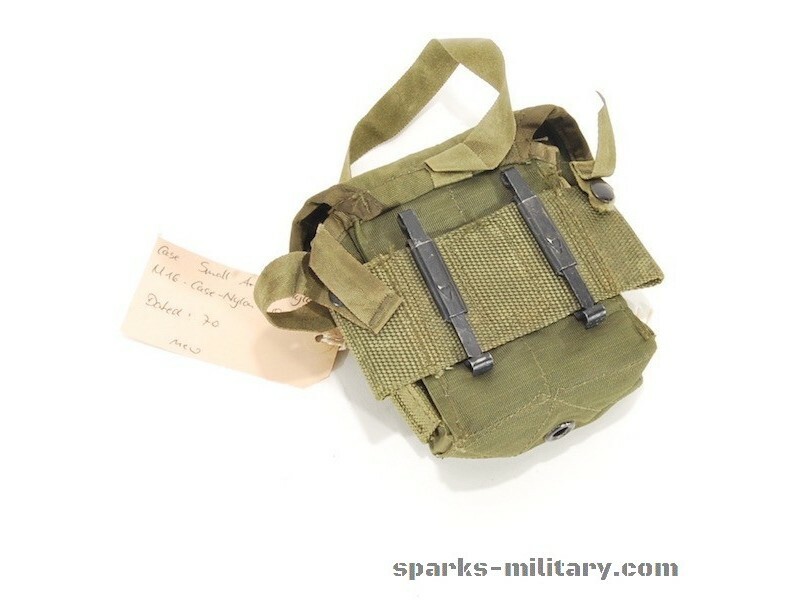 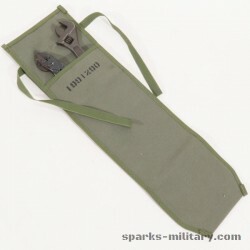 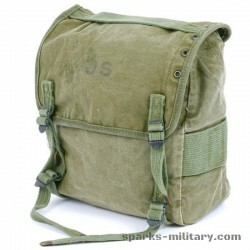 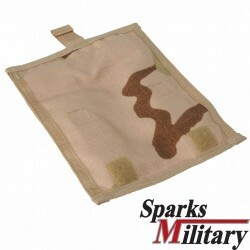 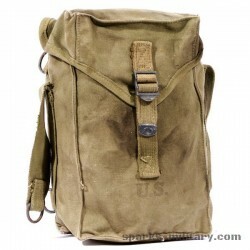 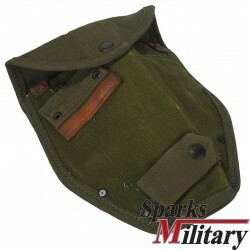 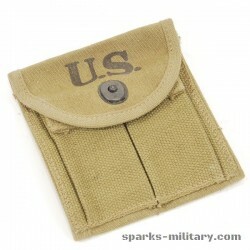 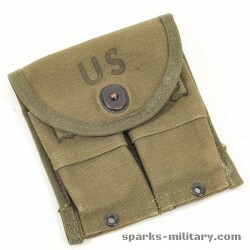 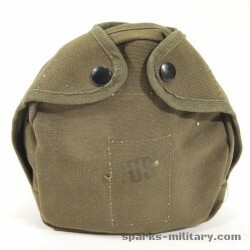 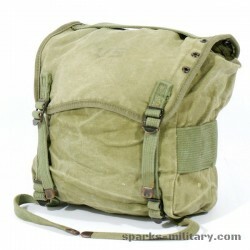 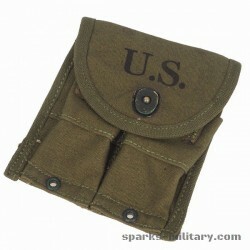 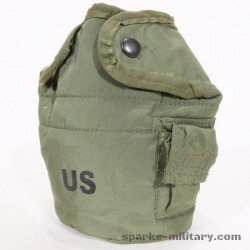 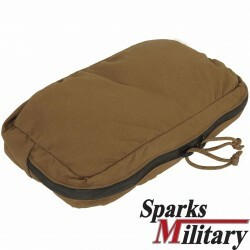 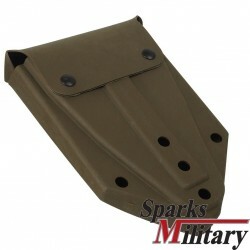 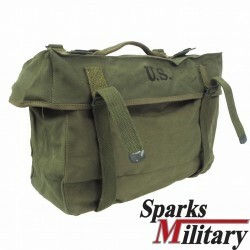 Although since superseded by MOLLE, ALICE gear is still in some limited use in the US Army in National Guard and training units, as well as by Navy and Air Force ground units. 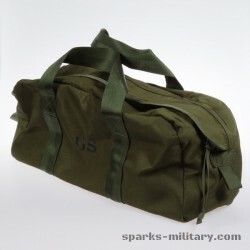 The US Marine Corps currently uses ALICE gear in training only.